TJ Monte Productions – Celebrating 30 Years of Service! When you are planning an event, don’t settle for less. 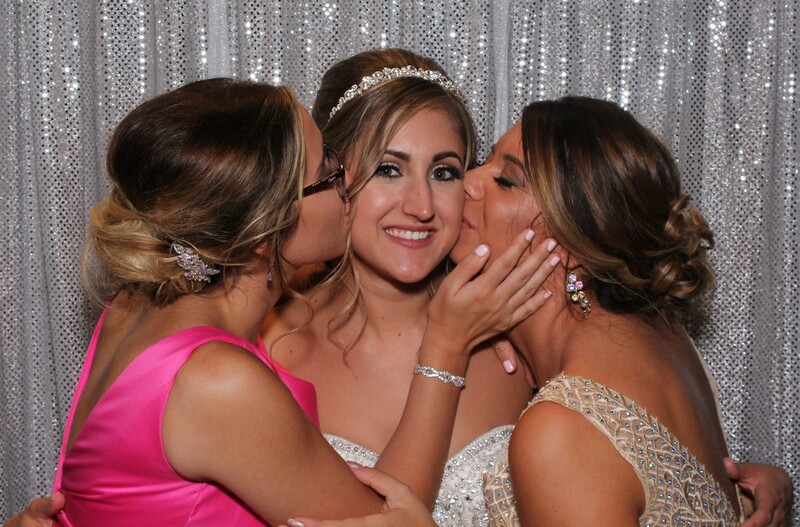 Your special day needs SIMPLY THE BEST in the business. Our state-of-the-art equipment is the best that a professional can buy. We offer various packages to include DJ services, Photobooths, Lighting & Design, Photography, Videography and Full Concert Production and Visuals. You can find photos of previous events and services throughout our website. Our packages are cost effective without jeopardizing quality and our commitment to excellence. We offer various packages to please and entertain any event, anywhere. 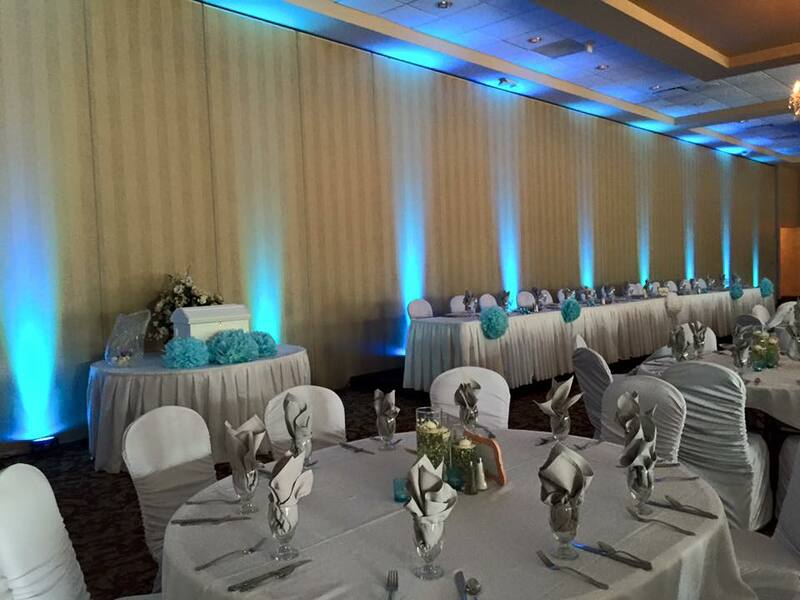 TJ Monte Productions has been proudly entertaining Southeastern Michigan since 1989. Since then, we have also serviced clients in North Carolina, Indiana, Ohio, Tennessee, and other Michigan areas such as Traverse City, St. Joseph, Lansing, Port Austin and Mackinac Island. Please make sure to visit and follow us on social media for all our public events, specials, photos and more! TJ Monte Productions is fully dedicated to giving the highest possible quality of entertainment and professionalism. Justin was awesome! We had such a great time dancing at the wedding. Would definitely recommend Justin and TJ monte! — I also want to add that Justin was so great with my younger brother who has autism. He went out of his way to see if he wanted to make some of the announcements (which he did!) and was very nice to him the entire night. My whole family is very grateful for that!! We had Mark last night at our wedding, outstanding is not even the word to describe him. From the very beginning TJ Monte was very professional. Chelsea spoke with us multiple times about what we wanted and then Mark clarified everything with me. Due to a groomsman bailing on us 2 days before the wedding I had to call Mark back with name changes and he was so great about it. On the day of our wedding. Mark’s talent shined through. Every guest loved him. He played everything from oldies, to country, to today’s music. He was so friendly and easy to work with and played everything us and our guests would’ve wanted to dance to and more. I will highly recommend you guys and Mark. He was amazing!!! Kayla was the DJ for our wedding in December. She did an AMAZING job She was able to keep the dance floor popping the WHOLE night. Kayla was very professional, kind and very interactive in making our wedding very special. For any event or recommendations, I would recommend Kayla without a doubt and in a heartbeat. Thank you so much for everything you did for us. Kayla, you rock! Everything about our night was above and beyond. From putting together a mix tape for the daddy daughter dance to Andrew keeping our guests on the dance floor until the very last song! They even started chanting “encore!” He was personable and knew how to kept the party going all night. Everyone loved the photo booth and the uplighting looked so beautiful! Everything was perfect. We can’t thank you all enough and we will definitely be recommending in the future! Where do we even begin? We found TJ Monte Productions by referral through friends. We were planning my wedding in Michigan from our home in Texas and needed all the help we could get. Every single step of the way, the folks at this business we’re not only helpful and patient with us, but they let us know we were a priority and anything we needed they would be there to take care of. We were never worried. When wedding time came, we knew everything would run smoothly. 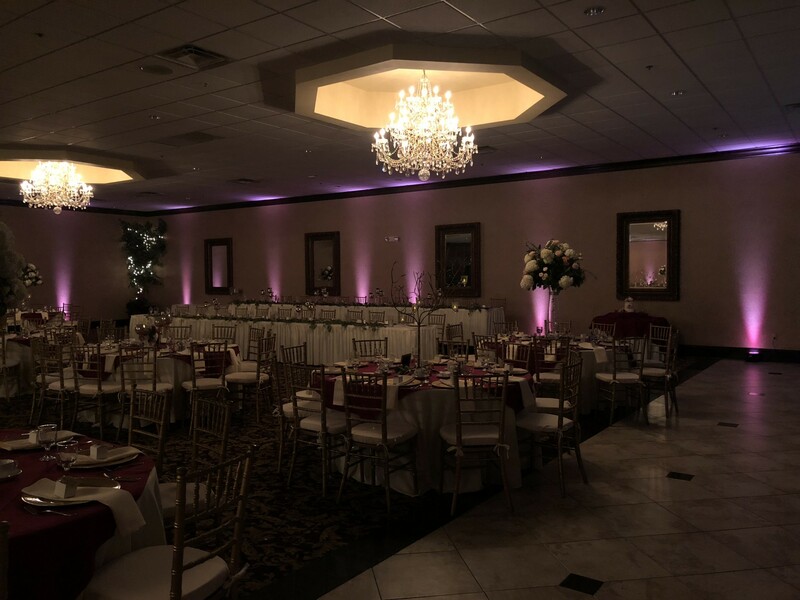 We walked into our reception to GORGEOUS lighting throughout the entire room. Our songs were playing at the perfect volume and everything was perfect. Here comes the fun part. 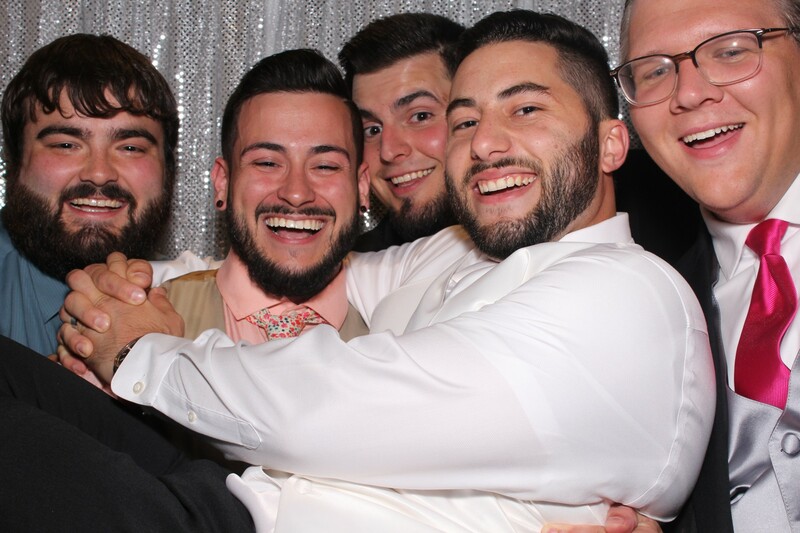 Never, in our entire lives have we had a better time at a wedding reception. Tim, our AMAZING DJ, made every single second so great. The energy, the vibe, the dancing, the fabulous music, everything was so fun! There wasn’t an empty seat at all. Tim not only gets the crowd up and going but he does it with such passion, talent and enthusiasm. If you are looking for a company to make your event one of the absolute BEST you and your guests have ever been to, then look no further than right here!!! We are eternally grateful and will recommend TJ Monte to the fullest every single chance we get!! We researched DJ’s for our wedding reception. I got a great feeling meeting Chelsea, but checked out other DJ’s. Chelsea just seemed different- personable, warm, friendly, great smile, sincere, knowledgeable, and interested in our day and wedding. Just felt comfortable and wouldn’t want anyone else. Chelsea knew we were excited and mirrored our feelings in her contacts. Chelsea made suggestions, reviewed our 6 page reception planner, and we finalized our wedding day plans. What a great feeling getting out of the Limo at Lakeland Manor to be greeted by Chelsea, with her smile, Hugs, and Congratulations. Reception went as planned, Chelsea took charge on our reception as we discussed. DJ, Hosted, asked our feelings that night, THEN, carried it out! We received many compliments about the DJ(Chelsea) and the music that night. I know what great service is… Chelsea knows and delivered OUTSTANDING service! 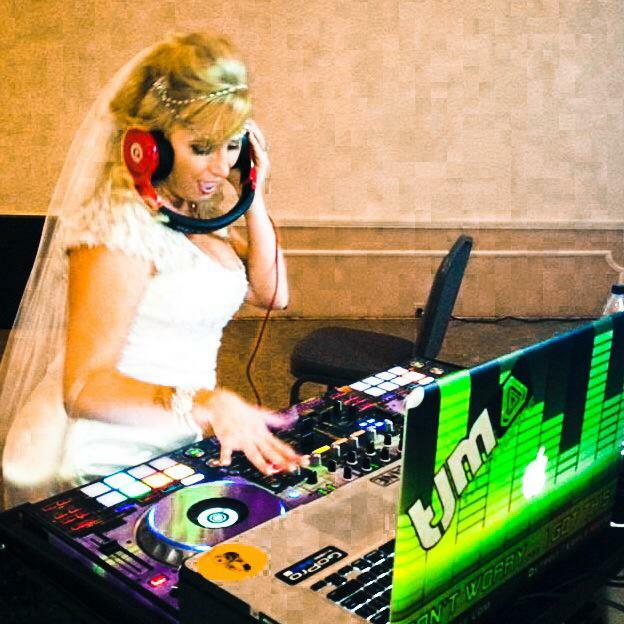 We didn’t feel like we had a DJ playing music at our wedding…We felt like a friend was playing music at our wedding!!! Much thanks to TJ Monte Productions and especially Chelsea for contributing to a PERFECT WEDDING DAY for Us! Thank you!! !